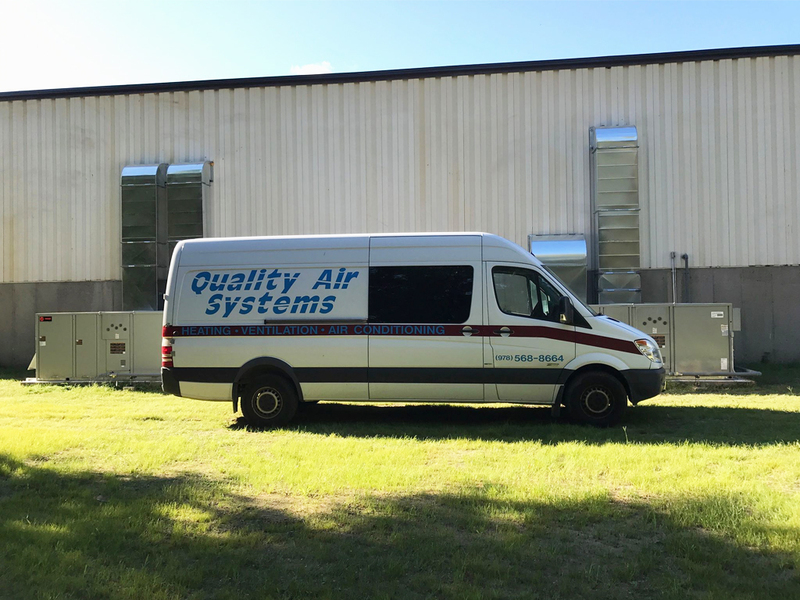 About Us - Quality Air Systems, Inc.
Quality Air Systems, Inc has proudly served the Hudson and greater surrounding areas with over 30 years of experience. Our entire team is fully licensed and insured, making their knowledge and proficiency in all heating, ventilation, and air conditioning needs second to none. Owner Peter Simoneau, who was born and raised locally and still resides there today, has built Quality Air Systems on the foundation of providing superior service. To achieve this, Peter has kept his team small in order to maintain the high quality standards of the company, as well as being involved in the day to day work personally. 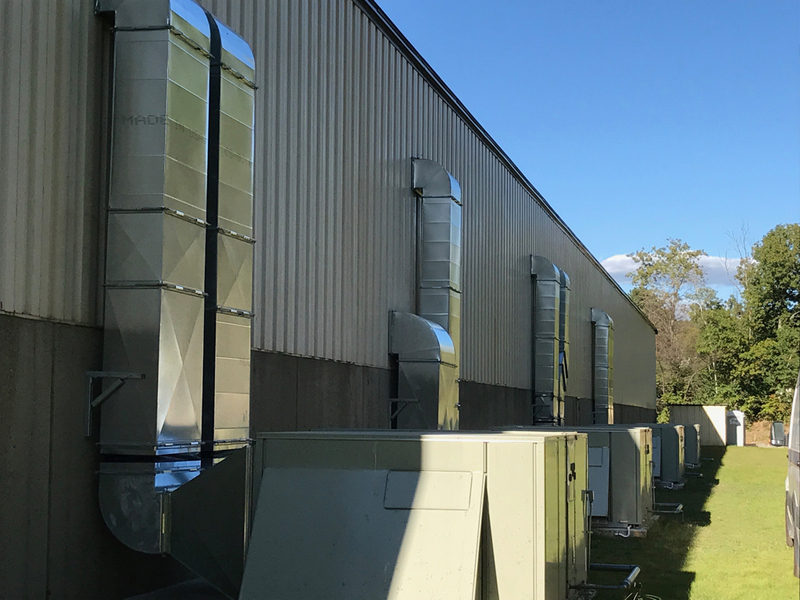 Quality Air Systems also holds strong relationships, spanning three decades, with various companies and specially trained individuals throughout the building trades. As owner and operator, Peter himself holds EPA, MA Oil Burners, and EPA Lead certifications as well as his CSA license. At Quality Air Systems, we believe that a quality job starts with quality people. This is why we only employ highly trained, fully licensed, full-time tradesmen. We strive to save you time and money by recognizing the importance of properly planning and staging projects to produce a better end product. We do this by working directly with you, architects, designers, and subcontractors to plan your project from start to finish. Through our accurate estimating, professional project managing, an efficient production staff we guarantee that your project will be completed on time and with uncompromising quality. Quality isn’t just in our name, it’s the foundation of our business. That’s why we only install products and systems from the top industry manufacturers!